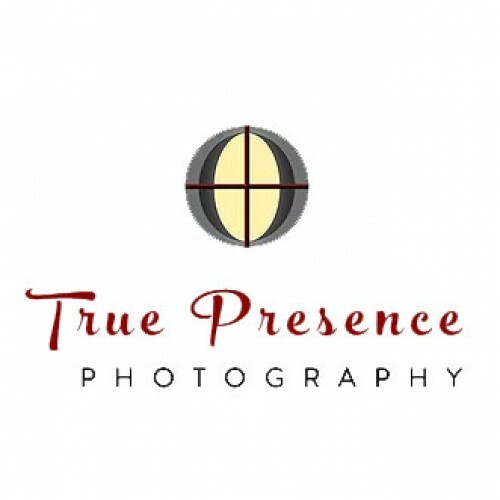 Family, weddings, and portrait photography. Known for providing top quality images at a great value. Specializing in shooting outdoors and capturing candid moments.